Most Field Spaniels are healthy dogs overall, but there are a few potential health concerns to be informed about. Hip dysplasia is a degenerative joint condition that may affect some Field Spaniels. It occurs when a malformed hip joint results in the thighbone not fitting properly into place, potentially leading to discomfort, pain, and/or limping. In more severe cases, arthritis or even lameness can result, and surgery may be necessary. Although it is hereditary, hip dysplasia can be triggered by rapid weight gain or injury. Hypothyroidism is another possibility for the Field Spaniel. It is a condition in which the thyroid gland does not produce sufficient amounts of hormone, leading to issues such as lethargy, hair loss, obesity, and infertility. Hypothyroidism can be treated, however treatment involves the affected dog to take daily medication for the duration of his life. 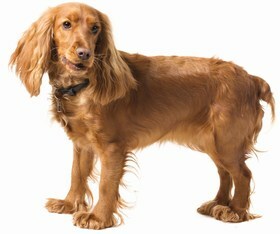 Autoimmune Hemolytic Anemia (AIHA) is a potentially fatal disease that has been recorded in some Field Spaniels. 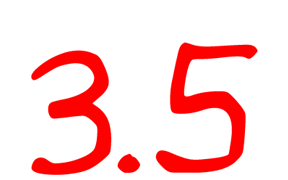 AIHA occurs when the body attacks its own red blood cells. Symptoms include pale gums, dark urine, lethargy, jaundice, fainting, and a rapid heartbeat. 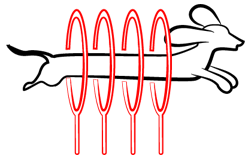 Treatment generally involves steroids or blood transfusions, and it can potentially take years to successfully complete. Untreated, AIHA will likely result in death. The Field Spaniel may experience eye problems such as cataracts, Progressive Retinal Atrophy (PRA), and ectropion. PRA is the degeneration of the retina, ultimately resulting in failed daytime vision. Ectropion occurs when the lower eyelid rolls outward, exposing it to the elements and sometimes leading to corneal disease, which can cause blindness. Other potential health concerns for the Field Spaniel include ear infections, allergies, epilepsy, and some forms of cancer. The average lifespan for the Field Spaniel is 10-12 years. The Field Spaniel is a sweet, sensitive, and people-oriented family companion. He is playful and smart, and he is an active dog who needs plenty of exercise. 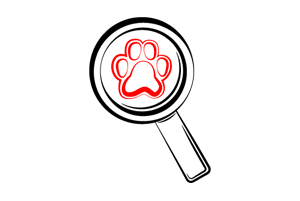 He is a good hunting dog who can also compete in events such as agility, obedience, conformation, hunt tests, rally, and tracking. 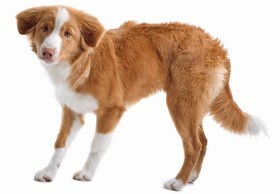 This energetic breed should not live in an apartment, and a home with a large yard is recommended. The Field Spaniel needs a minimum of sixty minutes of exercise daily. He is an excellent choice for an active, outdoorsy owner because he enjoys long walks, hiking, camping, running, biking, and swimming. He should receive plenty of opportunities to run freely. When he is outdoors, a securely fenced yard or a leash are necessary, as the Field Spaniel will pursue interesting scents if given the chance. Although he loves the outdoors, the Field Spaniel needs to live inside with his family, because he needs companionship in order to be happy and healthy. He will experience separation anxiety if left alone for long periods of time, becoming destructive and barking frequently. The Field Spaniel does not like to be alone for more than a few hours, meaning he is not a good choice for someone who must work long hours. 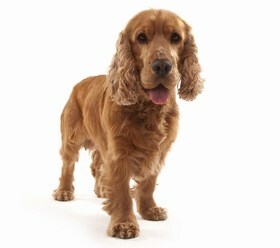 Some Field Spaniels are very loud and vocal, making a variety of sounds to express themselves. They can also be a bit messy: their webbed feet may track mud or dirt around the house, and they love water so much that they are even likely to play with their water bowl. They also love food, so anything you do not want the Field Spaniel to eat should be kept out of his reach. The Field Spaniel is a loyal family companion who will generally love all of his family members, although some may gravitate to one particular member of the family. They get along very well with children but do not enjoy roughhousing or loud play, so children should be taught appropriate behavior around your Field Spaniel, and younger children should be supervised. The Field Spaniel is friendly with his fellow dogs and can get along with smaller pets such as cats if he is raised with them. However, he is unlikely to be a good choice for a home with pet birds. Although he can be reserved with strangers at times, the Field Spaniel is not timid or aggressive. He is alert enough to be a good watchdog but should not be utilized as a guard dog. When it comes to training the Field Spaniel, he is an independent dog who needs firm and consistent leadership. 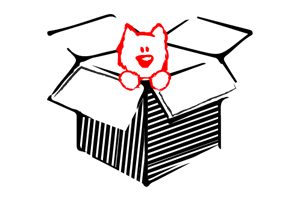 Use positive reinforcement such as extra playtime, favorite treats, and praise to motivate him. Food in particular can be a strong incentive for this breed. Field Spaniels are sensitive, so do not speak in an angry tone or become harsh. 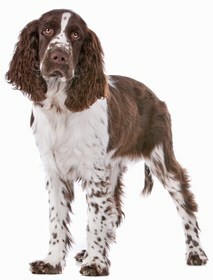 They are highly intelligent, so a Field Spaniel who is handled with proper leadership and training techniques can be highly trainable. 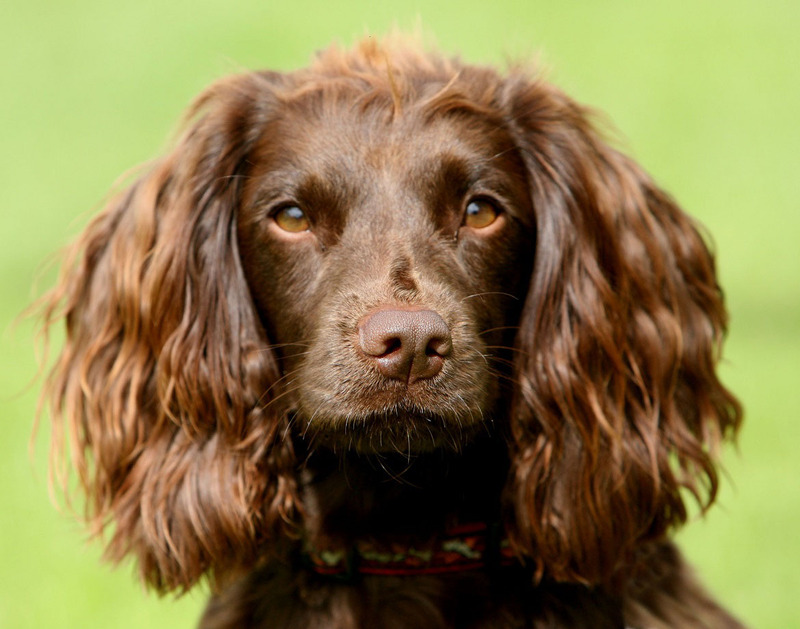 The Field Spaniel has a thick, feathered coat that repels water and sheds moderately. He is more low maintenance than the average spaniel, but he does need a weekly brushing. You will also need to comb out the feathering on his coat when dirt or debris gets trapped in it. Bathe the Field Spaniel only as needed to avoid damaging the natural oils in his skin. Trim his nails when they grow long enough to touch the ground in order to prevent overgrowth and cracking. Check his ears weekly for signs of infection such as redness, tenderness, and odor. Be sure to dry his ears thoroughly any time he bathes or goes for a swim. Brush his teeth every 2 to 3 days to prevent bad breath and maintain healthy gums. The average Field Spaniel should consume 1.5-2 cups of high quality dry dog food daily. The ideal type and amount of food for your individual dog will depend on factors such as age, metabolism, activity level, and weight. It is important to have fresh drinking water available for your Field Spaniel at all times. Looking for a Field Spaniel? There are fewer than 150 Field Spaniels registered in the United States annually, so be prepared to potentially spend time on a waiting list. Once you are able to purchase a Field Spaniel, prices are likely to range from $800-$1,000 on average. 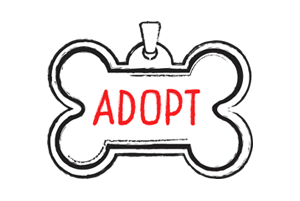 If you are able to adopt a Field Spaniel, expect to spend up to $150 – $300 on adoption fees, depending on your location. Ranking takes into account a few basic factors including cost, skill level needed, high vs low maintenance and how critical regular training is to success. The Field Spaniel ranks a 3.5. Although he is a loving and loyal family companion who can coexist peacefully with most people and pets (birds being the exception), he requires at least an hour of exercise daily and is not suitable for an apartment. He also develops extreme separation anxiety if left alone for more than a few hours, so he needs an owner who does not have to work long hours outside of the home. He can potentially be loud, messy, and somewhat challenging to train, and he is a rare breed who is difficult to find.